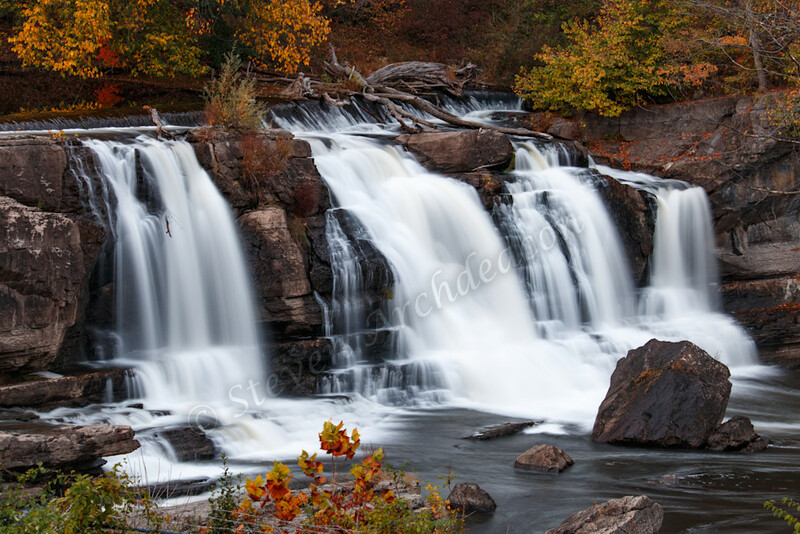 High Falls Waterfall in upstate NY by Fine Art Photographer Steven Archdeacon. High Falls Dam in Rosendale, NY. This is the 1st real waterfall shot I got on this trip upstate NY and one of my favorite waterfall shots I got all trip. "Joy in looking and comprehending is natures most beautiful gift."